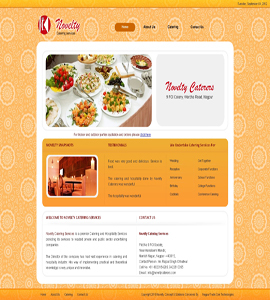 Novelty caterers one of the most excellent provider in catering services.The purpose of the web site is to create a platform for the users to find some good foods through online platforms. 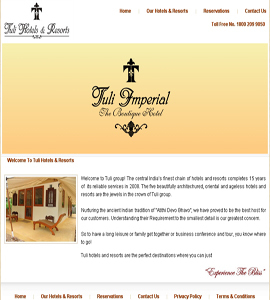 Tuli imperial is one of the best resort service company in the world providing excellent and beautiful resorts for your precious holidays or weekends. 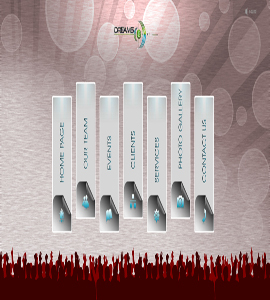 Dreams event one of the best event management company providing excellent and luxurious event management work for your luxurious and precious event. 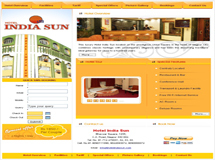 India sun is a one of the best hotel service providers in india providing cheap and efficient services.